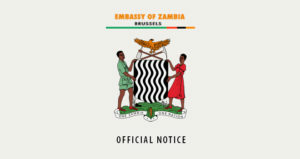 In a continued effort to diversify the country’s economy, enhance partnerships and linkaages with local entrepreneurs through joint ventures as well as provide an avenue for skills transfer through Foreign Direct Investment (FDI), Zambia will be hosting yet another investment expo from the 24th to 29th June 2019. 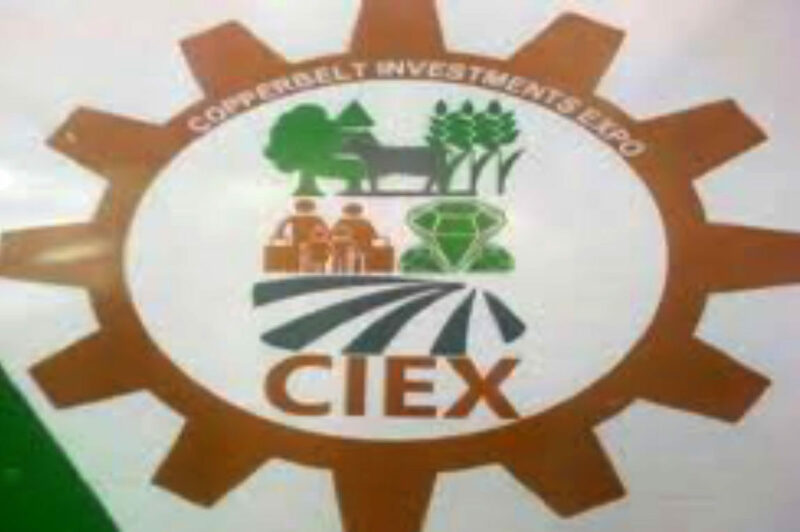 The recently launched Copperbelt Investments Expo (CIEX), will be held in Ndola under the theme Broaden the Copperbelt Economy through diversified investment. We therefore wish to extend our invitation to both the private and public sectors to take part in the investment expo.